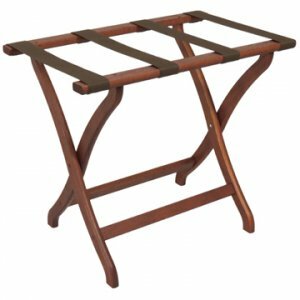 Wooden Mallet's oak luggage racks will give your guest room the feeling of a four star hotel. Take it out for guests, and then fold it up for easy storage. They are also great in the master bedroom for packing suitcases for business trips or vacations. 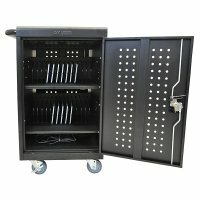 Racks are built using solid oak construction and state-of-the-art finish for heavy use and lasting beauty. Made in the USA.